With its smiling seat and 3 legged tripod design, Avant-Garde describes this high quality reproduction of the original 1963 Hans Wegner design. 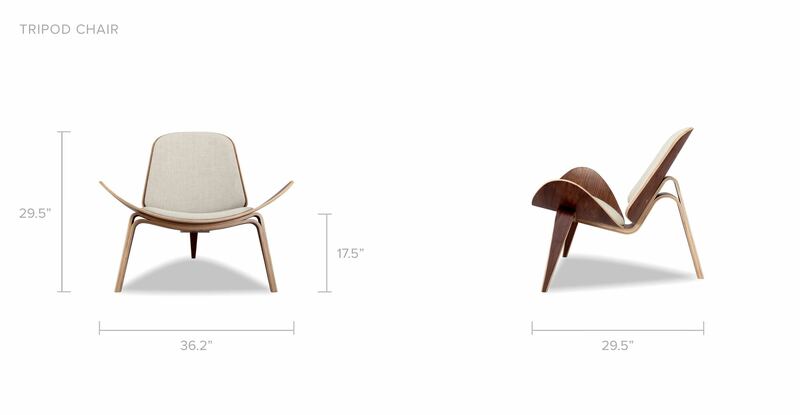 Tripod’s arching curves and exaggerated seat lines earned the chair nicknames such as wing and smile chair. Kardiel’s reproduction of the iconic mid century modern 1963 design is made in true form to the original. It is no accident that this reproduction has the most quality features, all designed to ensure long lasting service and great design. The plywood is molded to the exact curvature and dimension creating soft contours that invite you to relax and stretch your legs out. The exact back and seat tilt angle puts the sitter in the unique position originally intended. This high quality reproduction features all of the quality construction points and has the good posture of civility and solid form at a fraction of the original cost. 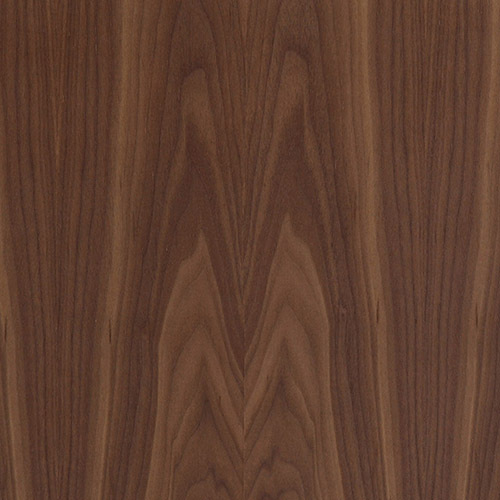 High grade Italian leather is used on all surfaces of the Tripod Plywood chair. 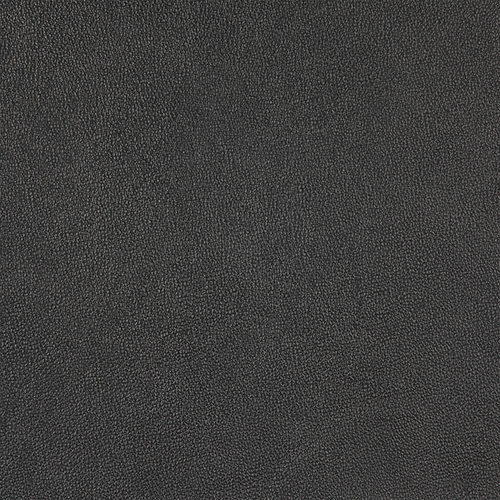 Italian Leather is a grade class above the standard grade leather. Realistic leather graining and a softer surface to the touch results in a more comfortable lounging experience. Height 29.5" x Depth 29.5" x Width 36.2"